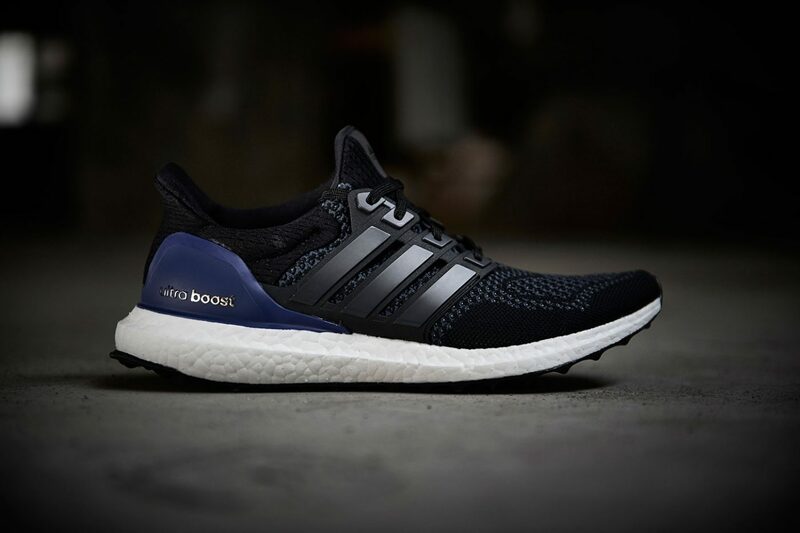 Today, Adidas has released what they are calling their most technically-advanced running shoe, Ultra Boost. The shoe features a combination of two of Adidas’ most innovative technologies with a Primeknit upper for a precision fit and maximum breathability and a Boost midsole which is comprised of 3,000 energy capsules – 20 percent more than any shoe to date. 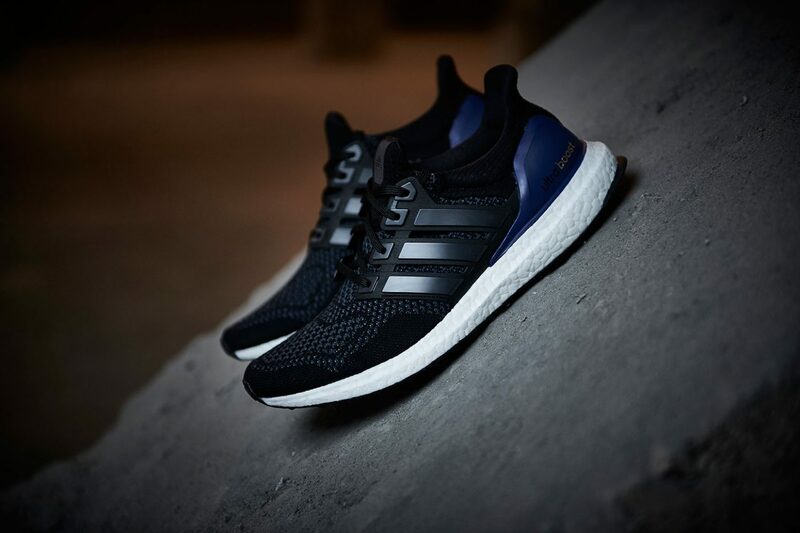 The Ultra Boost will be available on the Adidas website and select retailers on February 11 for $180.